We have 10 years and more than $350 million in Texas campaign expenditures available for search and download. Find your own stories. 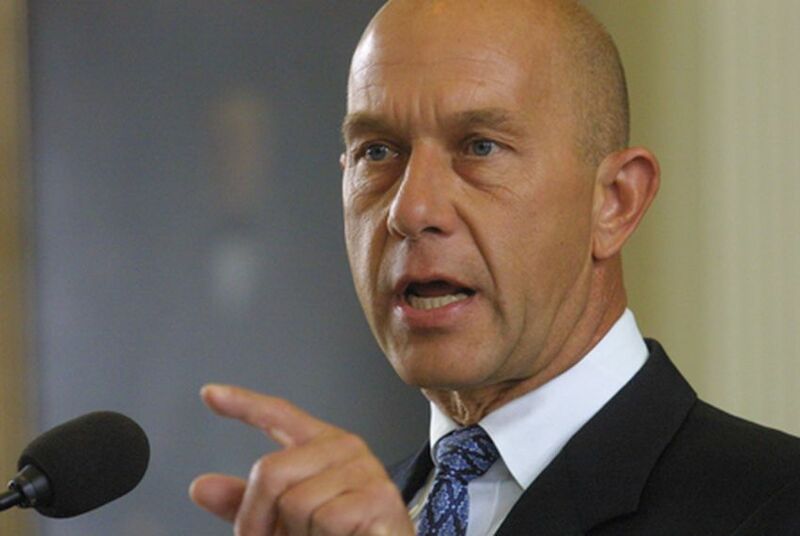 The complaint at issue in yesterday's post about Sen. John Whitmire came after an ethics watchdog pored over raw campaign-finance data — in this case the Houston Democrat's expenditures. We have 10 years of this data available on our Web site. To do your own search, go to the app, which is located on our data landing page. There you'll find many ways to slice out data submitted by a specific lawmaker, or expenditure type, or campaign vendor. For example, below is a search for the senator's last name and pro sports vendors, as mentioned in the complaint. (Notice the boolean search for Astros "OR" Texans "OR" Rockets). This will work for other vendors as well if you're searching for more than one. This search returns a Web form with details about the senator's spending on pro sports tickets. You can sort this table by date, amount or vendor name by clicking the column headers. (Click the amount to see more details about a transaction). And, of course, you can always download the search results into a CSV file, which can be opened in Microsoft Excel or OpenOffice.org's free Calc. (If you want all 125,000 records in this database, just click the "search" button on the first page without any parameters). I'm stealing an idea from Evan: The first person to download some data from this app and email me an interesting tidbit gets a Tribune baseball cap. Feel free to write if you have questions about the app, too.